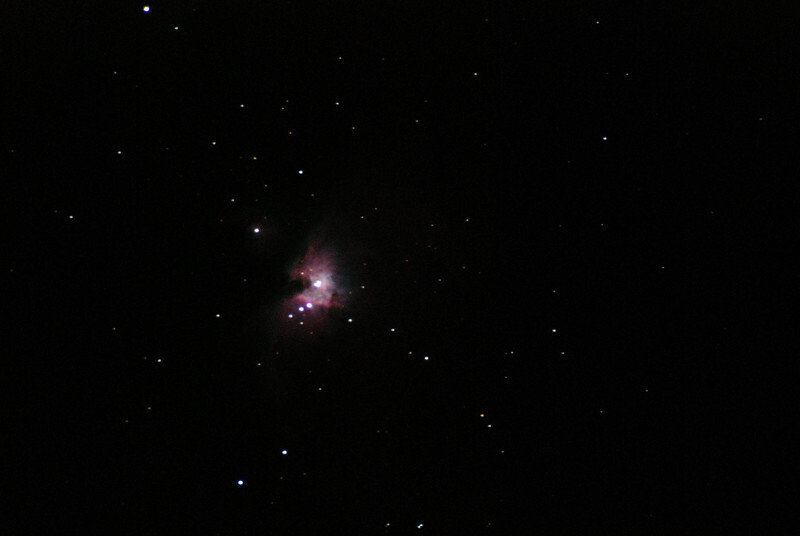 The Orion Nebula taken with a 1000mm 4-inch refractor telescope. Awesome photo! What size lens did you use and did you use any filter?